Many people want to fed signals from their equipment to their phones with headphone jack, and decode signals with MCA. This guide describes how to do that. First, there are two common not-working cases. Don't waste time on them. 1. Connect an audio device with headphone jack via a 3.5 mm 3-conductor cable. The main purpose of headphone jack is to output audio. Headphone jack may think it's connected with a headphone, speaker or nothing. 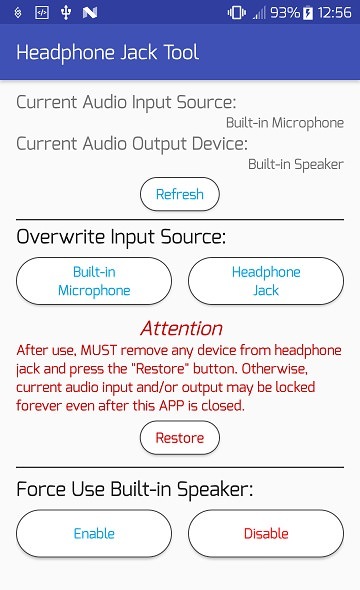 Microphone input of headphone jack is disabled in this status. 2. Use a "TRRS adapter" and connect an audio device with the microphone input jack. This works if and only if the audio device is a microphone. Headphone jack is designed for connecting a headphone with/without a microphone. If a microphone is detected, then microphone input is enabled. Otherwise, disabled. This is why getting signals from headphone is not easy. However, "TRRS adapter" does play an important role, you must have one. Then, there are two ways to get signals from headphone jack. One is using MCA Pro and a "TRRS adapter". The other one is hardware solution. 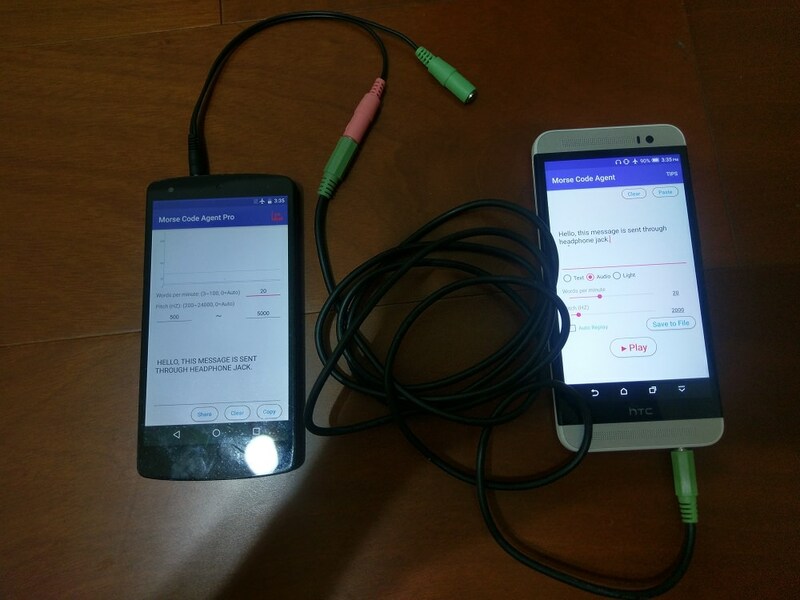 MCA Pro has Headphone Jack Tool which can turn on the input of headphone jack no matter there is a microphone or not. 1. Remove all external audio devices. - including all audio devices connected with bluetooth, USB, and headphone jack. 2. Prepare a "TRRS adapter" (CTIA) and remove any devices from it. 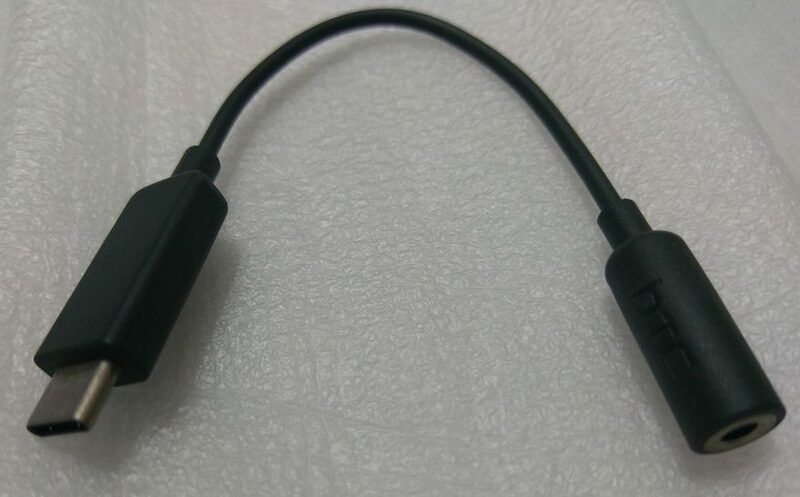 The usage of the adapter is converting headphone jack to microphone input and audio output jacks. 3. Connect the audio source equipment to the microphone input of "TRRS adapter". (Optional) Connect output equipment to audio output jack if it's not polluted. For some devices, the audio output jack is polluted by the audio from microphone input jack. In this case built-in speaker is recommended. 4. Insert "TRRS adapter" to the headphone jack. Step 3 must be done before step 4. Otherwise, headphone jack may be in wrong setting. If current input source is not headphone jack, press "Headphone Jack" button. If input source is changed to headphone jack, then the road is open! 6. Use Decode-Audio to decode signals from headphone jack. 7. After Use, MUST remove anything from headphone jack and press "Restore" button. Otherwise, the audio input and/or output won't be auto-changed when an audio device is connected or removed. 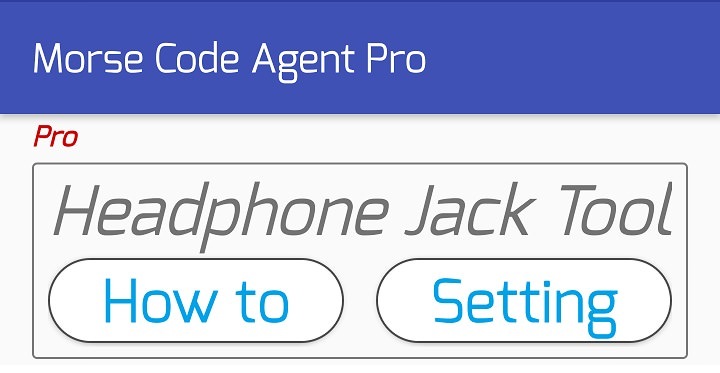 For an example, you may find the built-in microphone is muted on making a phone call, because the input source is locked to headphone jack. If this step is forgot before closing MCA Pro. Just relaunch MCA Pro and do this step. As mentioned above, headphone jack is designed for a headphone with/without a microphone. 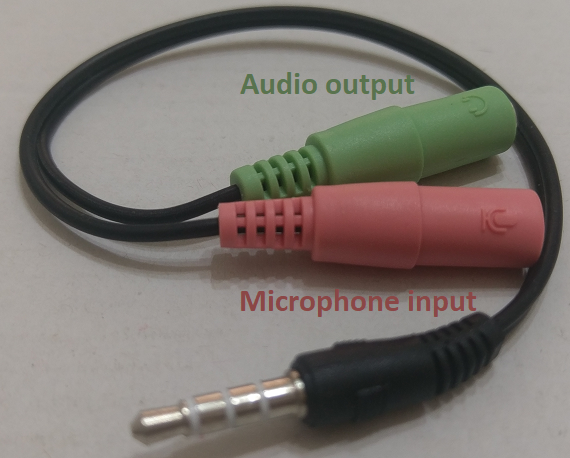 Therefore, if an adapter simulates a microphone connected with it, then the input of headphone jack will be enabled. I have found some adapters may have the ability, but they are all expensive. I won't buy them just for test. If you have the related knowledge, customize an adapter is an option. Otherwise, the price of MCA Pro is reasonable (at least I think so). 1. Does Headphone Jack Tool work on the USB-C to 3.5 mm audio jack adapter? Headphone Jack Tool deals with the device's built-in headphone jack. USB-C to 3.5 mm audio jack adapter is an external USB device. It runs in different way. Hardware solution is required for it. 2. Can I connect two phones with headphone jacks and setup communication on cables? 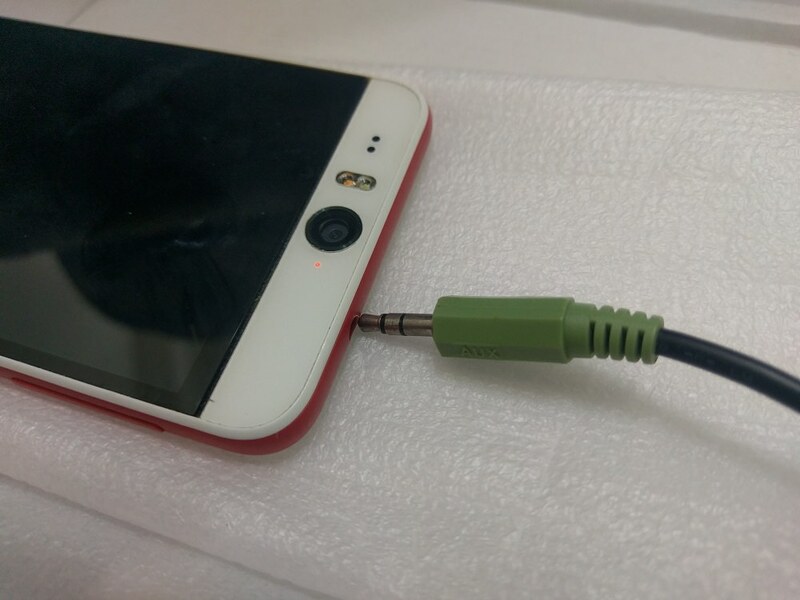 The tip is inserting both TRRS adapters into headphone jacks in the same time. 3. Why some App is run up or volume is adjusted automatically after the TRRS adapter is inserted? Headphone jack supports button signals. Headset, headphone, or earphone may have one or many buttons on it. The phenomenon is caused by headphone jack receiving those button signals. Please ensure step 3 and step 4 are done in order. Try to fix the adapter and cable, prevent movement of them. When they move, they may act just like press a button.